Your first visit to a dentist as a new patient can be an anxious time, you’re about to entrust the care of your mouth to someone you don’t yet know. We understand this, and that’s why we set aside the time to talk to you on your first visit. More importantly, we set aside the time to listen. On your first visit, and on every checkup thereafter, your dentist will ask if you have any specific worries or concerns, anything in particular you want checked, or would like to discuss. We will listen and take on board any issues you may raise. Your dentist will then check the health of your mouth. After thoroughly examining your mouth your dentist will then discuss any issues arising and discuss any concerns you may have raised. Our team are experienced all aspects of dentistry and can advise you on whether anything such as fillings or gum treatment is required. If you have any cosmetic concerns they will discuss whether treatments such as whitening or crowns are appropriate for you. 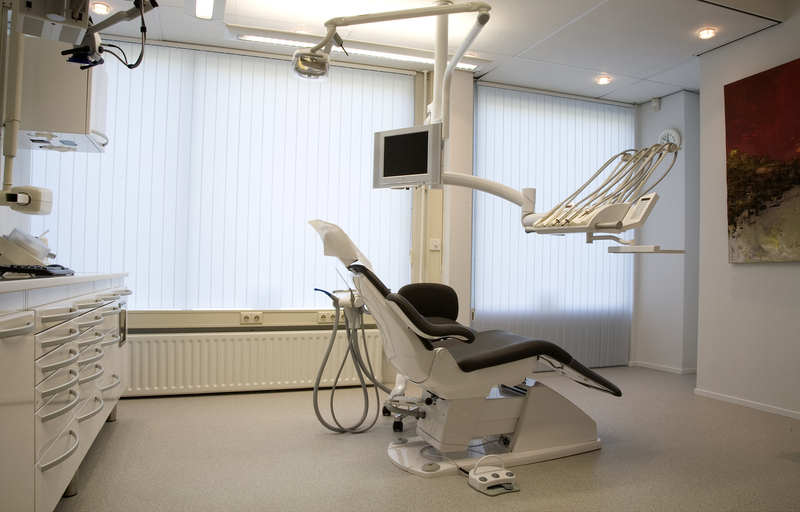 Your dentist will discuss a treatment plan with you and we will give you a written estimate of costs. Our aim in all of this is to make things clear and tailored to your needs. After all, we’re here to help you.